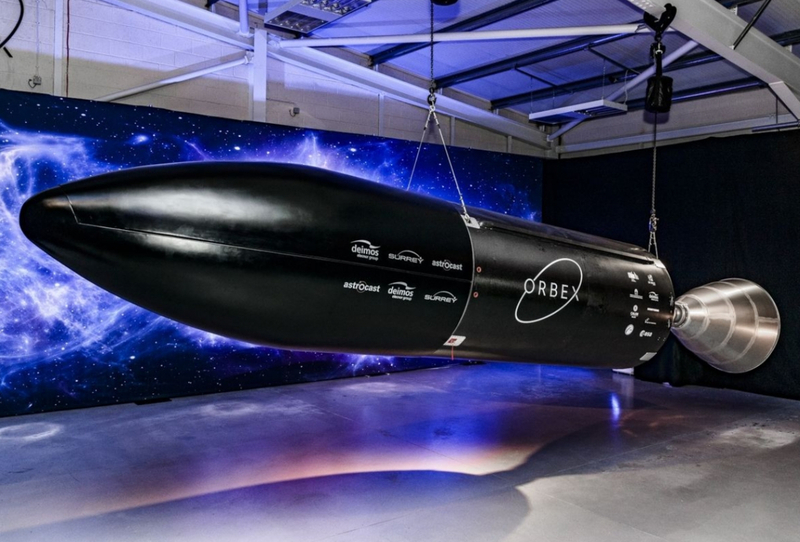 UK launch services provider Orbex has unveiled a completed engineering prototype of the second stage for its Prime rocket at the opening of its new headquarters and rocket design facility in Forres in the Scottish Highlands. Prime is a small satellite launcher that is set to be the first UK rocket to launch UK satellites from a UK launch site. Orbex also announced two customers who have signed up for Prime launches.